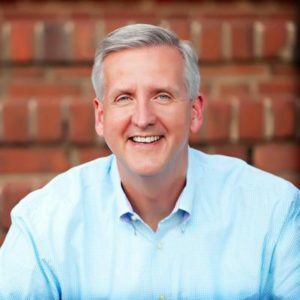 We are honored to announce that David Chadwick, senior pastor of Forest Hill Church, host of the radio program, “The David Chadwick Show,” and accomplished author, will be the featured speaker of the 95th Annual Singing on the Mountain. 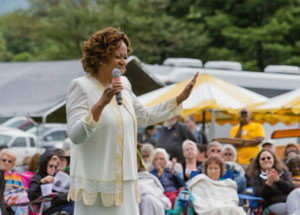 Every year, the Singing features dozens of gospel music singers and groups. You can track the Singing’s history of gospel music from Doc Watson and Johnny Cash to the Johnson Family Singers and Arthur Smith. Musical performances during the 95th Annual Singing on the Mountain will be announced shortly!